Originally published in Turkish magazine Sabah Ülkesi N 40, 2014. It seems that Western art showed a variation in styles and movements in its history, while Islamic art remained rather stable. 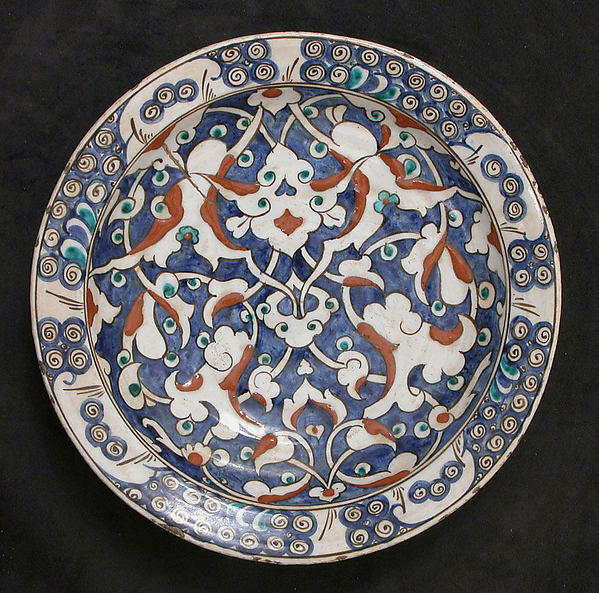 Nevertheless, each time and place in Islamic art history has its own signature, or style. People familiar with Islamic art are most likely able to distinguish, let us say, the art of Ottoman Turkey from the art of Islamic Spain. 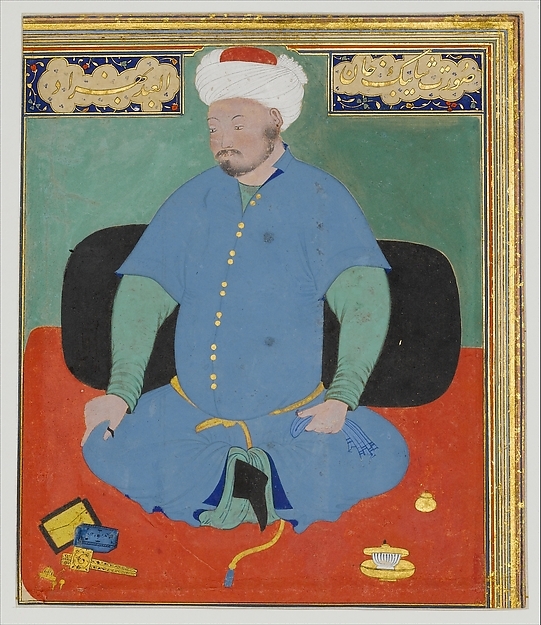 Those who practice Islamic arts or are just interested in it can see differences in Seljuk and Timurid art. Researches are able to identify whether the object was made in the Ghaznavid or Samanid periods of Khorasan history. 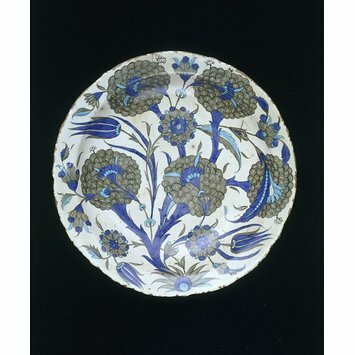 The history of Ottoman pottery made in Iznik started in the early 16th century and lasted for no longer than 200 years, showing a significant variety of styles and amazing artists’ creativity. It is a language of artistic expression that shows which time, place, artistic movement, or style a given art object belongs to. The language of artistic expression is represented by the forms and techniques used by an artist to express his idea. Renowned researcher Oleg Grabar in his book “Formation of Islamic art” points out that the “main function of the work of art was to transmit the message” and it must be this message that defines artistic movements or styles in every given period of time. Could it be that the local cultural context, the worldview of the artist and his patron and the artist’s desire for experimentation affect the artist’s choice of “what” to create and “how” to do it? 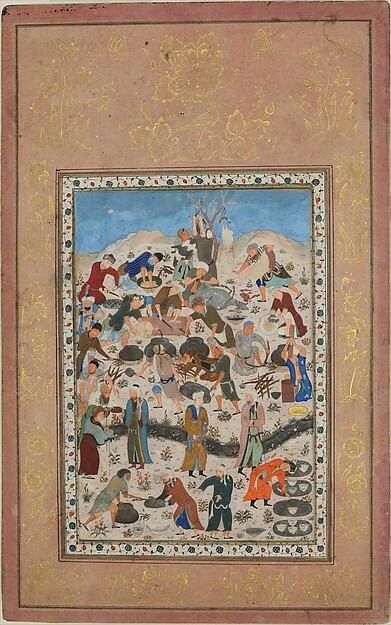 “Islamic art would be one that overpowered and transformed ethnic or geographical traditions, or else one that created some peculiar kind of symbiosis between local and pan-Islamic modes of artistic behavior and expression”. 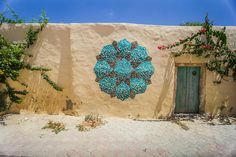 A variety of local artistic traditions absorbed by Islam partially explain a number of styles united under the concept of Islamic art. The worldview of an artist and of his patron usually represented the role of art in a given period of time. Although the patron does not create anything he gives the artist a direction for creativity and provides him with boundaries. That is why it often happened in art history that the elite contributed to the development of a style or artistic movement. 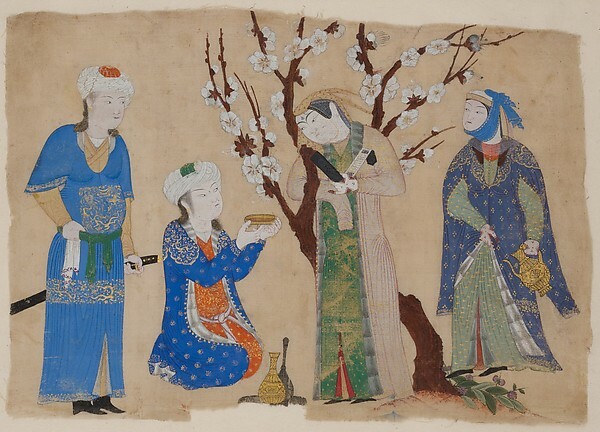 The role of art in Western and Islamic societies was quite different. 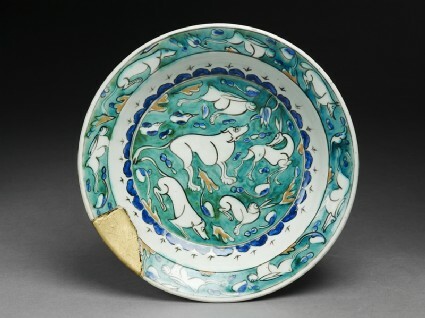 Western and Islamic art emerged from the same seed – Roman and Byzantine art, but were fertilized with different ideas. Christianity brought a new focus in the Greco-Roman world and defined Western art for centuries onwards, and the birth of Islam formed a mentality expressed in Islamic art. Western art was a mirror of social ideas and the worldview of a person at that particular period of time. Medieval art was mostly sacred and practical; it was basically craft. Gothic cathedral constructions and Gospel illumination are considered as totally sacred art, while stained glass, woodwork, stone carving, enamel works and bone carving mostly served religious needs. The life of medieval man was regulated by the Church and focused on the salvation of his soul. A movement that we now define as the Renaissance started when questions about the world order were accumulated by a significant quantity of people. Crusades widened the worldview of medieval men and lit up curiosity. The growth in the number of schools and universities around Europe and in the number of people involved in activity that we now call science reflect the hunger for knowledge that was not fulfilled by the Catholic Church. The art that was for a human, not for Heaven alone – Renaissance art – was a fruit of the cognition tree grown on the soil of human doubts. René Descartes’ statement “Cogito ergo sum” – “I think, therefore I am” – replaced the Middle ages’ “I believe therefore I am” and became the motto of the scientific era and survived till now. Renaissance art played the role of science. It was a means of studying nature – light and shade, proportion, perspective, anatomy. Artistic movements after the Renaissance such as the Baroque, Classicism, impressionism and so on reflected the change of ideas dominant in society and in artists’ minds, and also a desire for experimentation. Art for art’s sake became a mainstream and craft gave way to what we now call design. Sacred art after the Renaissance in Western society existed only as a minor parallel. 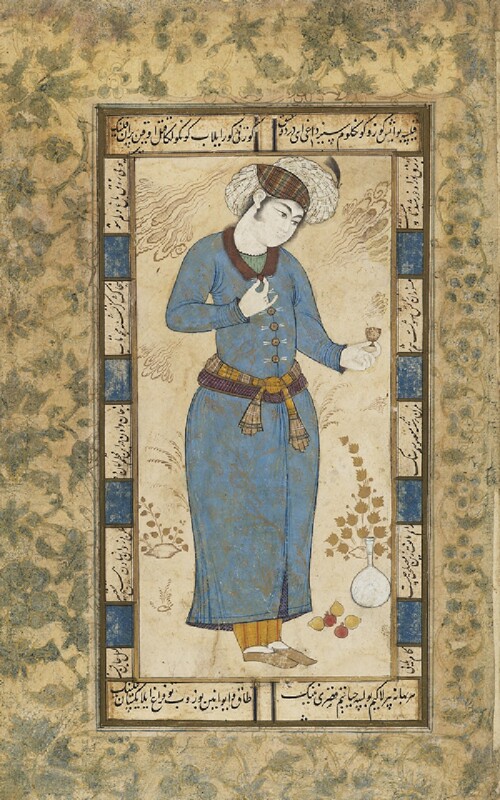 In Islamic art the mainstream was always a sacred art, an art for God, as “God is beautiful and he loves beauty”. Islamic art in general, whether it is sacred or profane, represents the Divine beauty, ideal and profound. The art of Islam is always a dream of Paradise, a reflection of Universal order. So in Western art, which was mostly profane, everyday life was reflected in a number of forms and techniques and there were no formal limits for the means of artistic expression. Islamic tradition provided artist with certain boundaries. 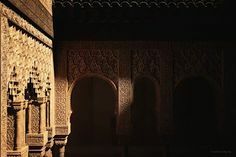 The main kinds of Islamic forms of surface decoration are geometry, foliage motifs, calligraphy and figurative motifs. Foliage and figurative designs were always highly stylized. Geometry came to Islamic art from Roman and Byzantine art, starting from quite simple shapes but developed by Islamic genius to extremely elaborated patterns. Geometric patterns based on the division of a circle on five and ten was never constructed before. 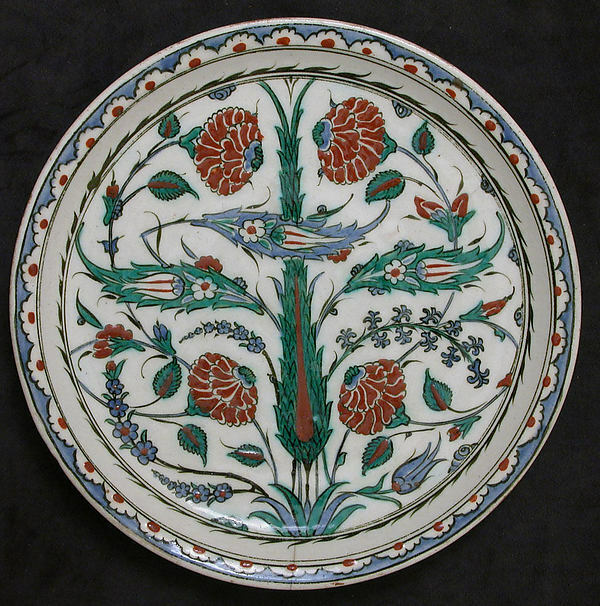 Foliage motifs in Islamic art had Byzantine and Sasanian sources, was first depicted in a more or less naturalistic manner, then changed to abstract arabesques, rosettes, leaves, and, finally, came back to the naturalistic style but still remained stylized. Calligraphy also explored a number of changed in scripts during its history. 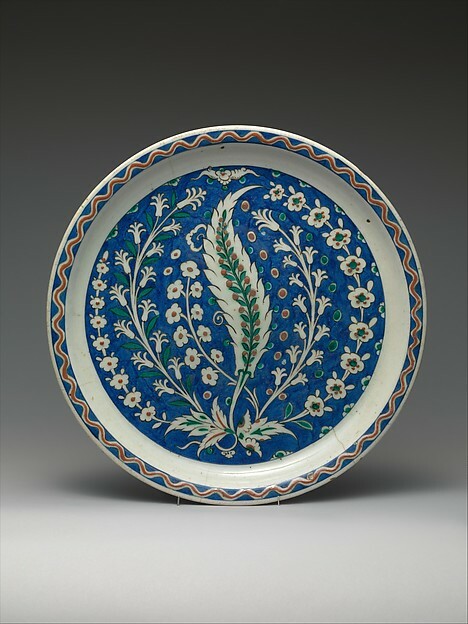 Figurative motifs in Islamic art were depicted only on art objects that served for secular needs. 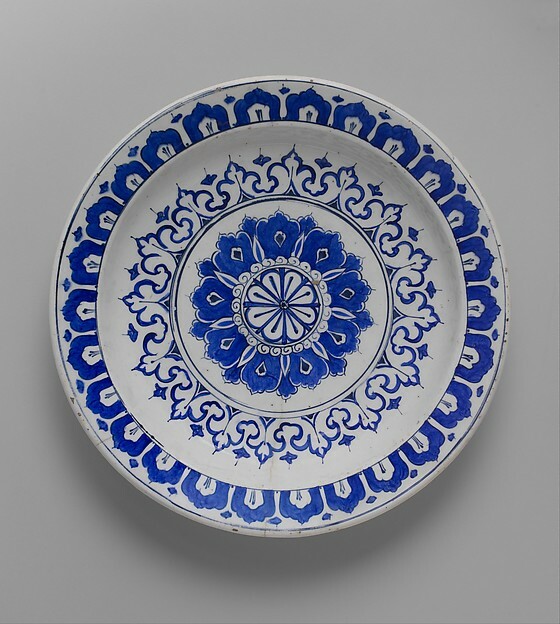 Being traditionally restricted with “what” to depict, Islamic artists experimented with ways of expression. Two main forces that influenced the language of artistic expression can be distinguished in art – internal and external. Internal force acted when an artist working within a certain style wanted to break through it and experiment with new forms and means of expression. This probably explains why motifs from one media migrated to another, for example from metalwork into ceramics, or from textiles to stone carving. External force occurs when influences from different cultures take place, when artists migrate to a different patron, for example as a result of the conquest of his country, which brings new ways of expression, or when artworks from another country are brought and become fashionable. 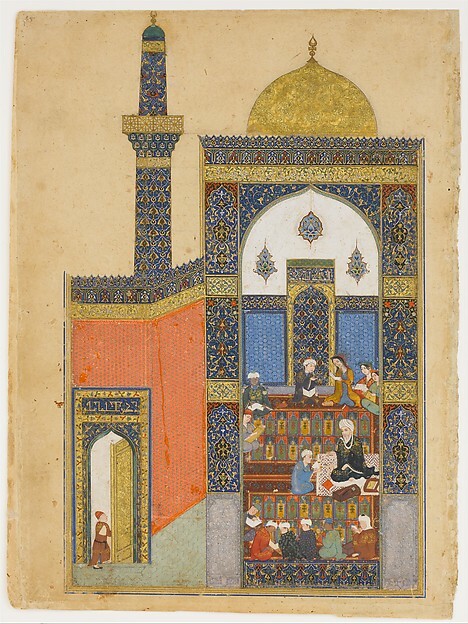 For instance, Şahkulu, the master painter from Iranian Tabriz, was brought to Istanbul by Sultan Selim I. Şahkulu became the head of court painters in Sultan Süleyman reign. 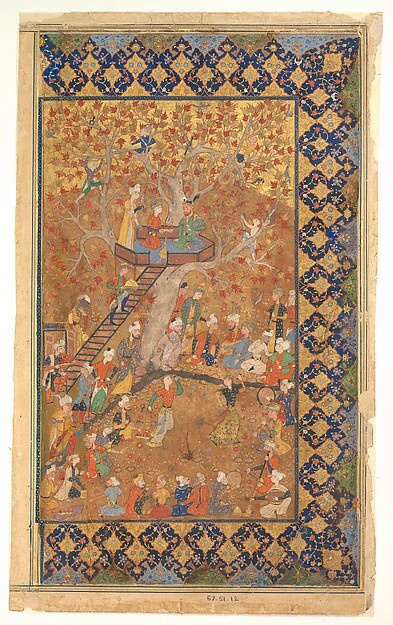 The Safavid tradition of painting, which he represented, was changed according to the taste of Turkish masters and influenced not only the Ottoman art of illumination but also pottery decoration and textiles. 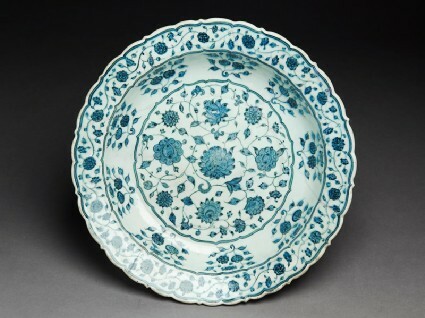 The massive influence of Chinese artistic tradition on the art of Islamic lands after the Mongol invasion in the 13th century enriched it with new motifs and new ways of depiction. 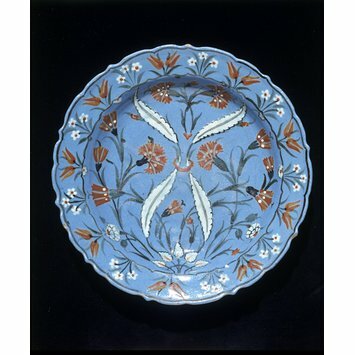 Motifs were not only copied but also combined with local patterns. Placed in a different context, they changed and with time formed a unique style. 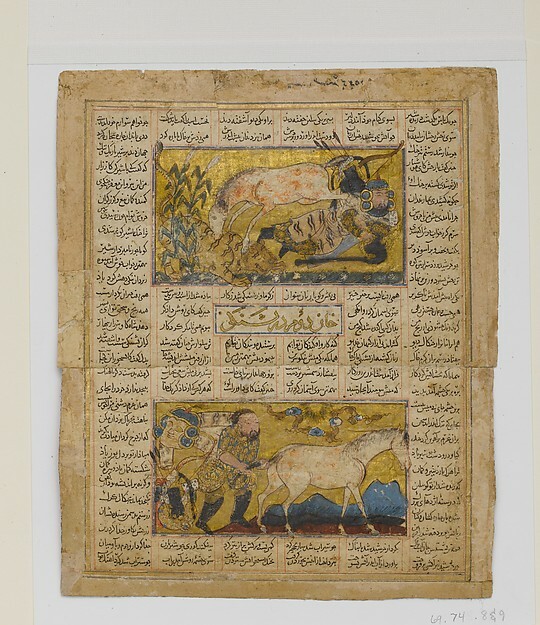 So these two forces, internal and external, went hand-in-hand with each other through history, often hard to separate, and probably a combination of them shaped a spirit of change in Islamic art. 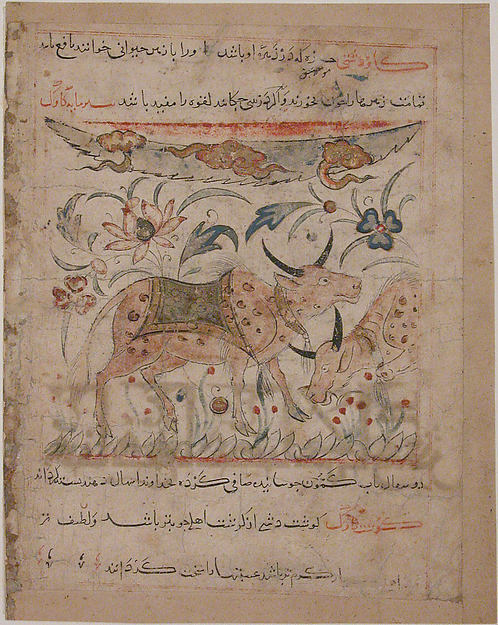 Artists experimented with different shapes showing “how” flowers, or geometric patterns, or a script in calligraphy, can look at every period of Islamic art history. In Western art history those forces influenced art as well, but most likely they were not major in the formation of styles of artistic expression. It seems that scientific, philosophical, economical and other changes in society drove changes and experiments in Western art. 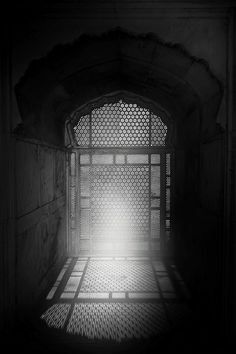 Summarizing the above, I would like to say that both Western art and Islamic art was stable to a certain extent and also experimental, as it is experiment and innovation that keep art alive. Western art was stable in reflecting everyday life and artist’s perception of it. Islamic art was also stable in such forms of surface treatment as calligraphy, geometry, biomorphic motifs and even in figural representations. 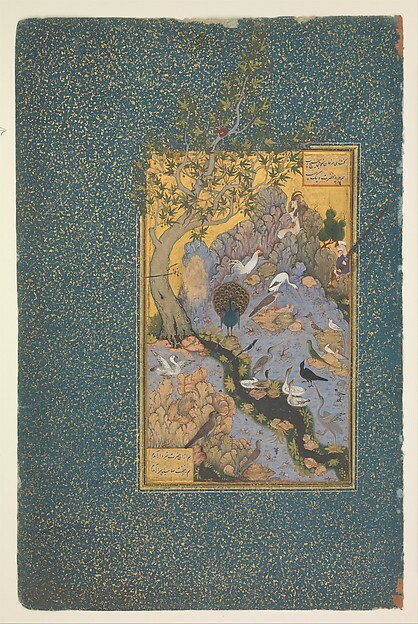 But neither the Western nor Islamic artist kept himself off experiments. In the West those experiments brought to a variety of artistic movements and styles, changing each other successively. 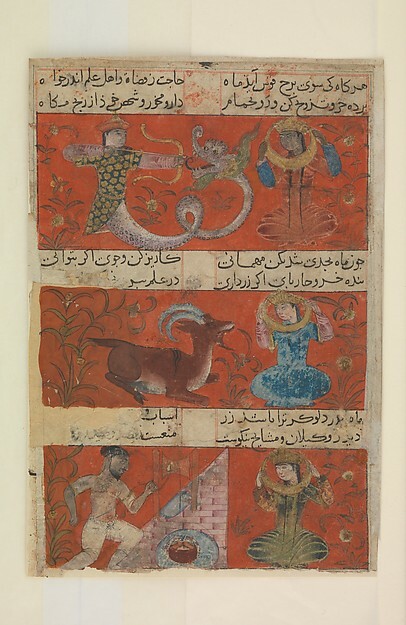 Experiments by the Islamic artist were mostly about the form of expression of a certain stylized motif and was driven by some forces that we defined here as internal and external. Every geographical area within the Islamic lands in every given period of time shows its own recognizable style but all of them stay within a tradition called Islamic art, representing the main principle of the Universe – “Unity in diversity”. P.S. 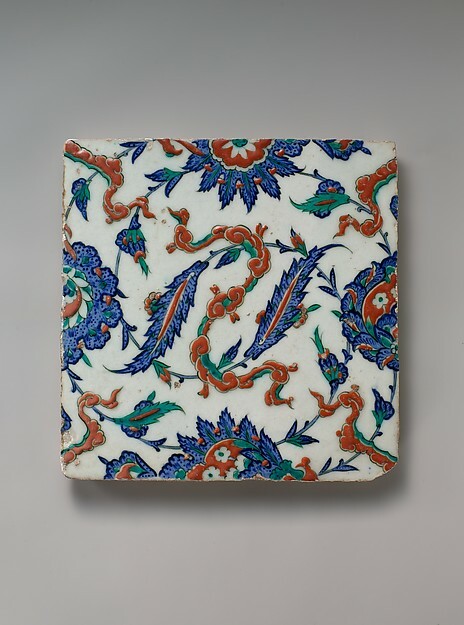 I would like to illustrate the variety of styles in Islamic art showing a development of miniature painting tradition and Iznik pottery decoration. Varka and Gulshah, first half of 13th century, Seljuk dynasty, Konya, Turkey. 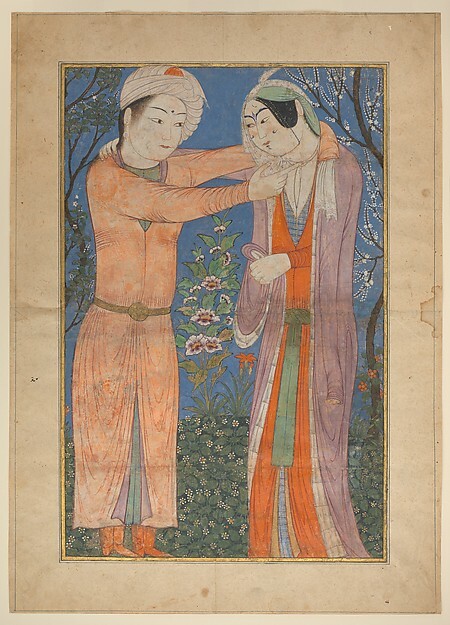 Drawing, 1400-1450, Heart, Timurid dynasty. The British museum, London. 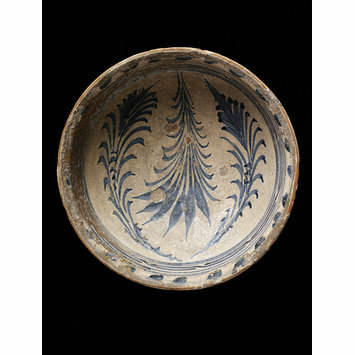 Bowl, 1450-1500, Iznik, Turkey, ‘Miletus ware’. Victoria and Albert Museum, London http://upload. 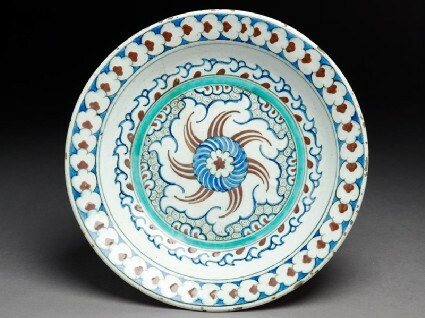 Dish, c. 1525, Iznik, Turkey. Ashmolean museum, University of Oxford, UK. 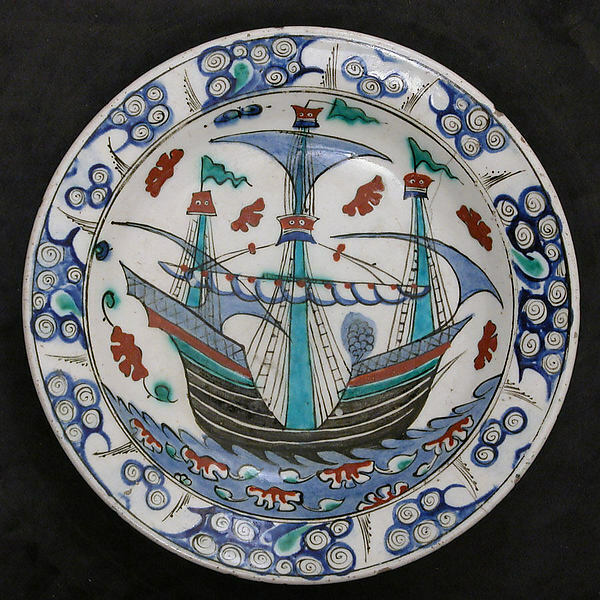 Dish with Sailing-ship Design, ca. 1600, Iznik, Turkey. The Metropolitan Museum of Art, New-York. Marina holds a Master of Art degree in Visual Islamic and Traditional Arts from The Prince's School of Traditional Arts (PSTA) in London. She does surface pattern design, ceramics. She teaches Islamic geometry and keeps exploring Islamic arts doing her own research. She is also involved in an outreach programme of PSTA.